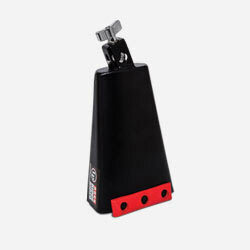 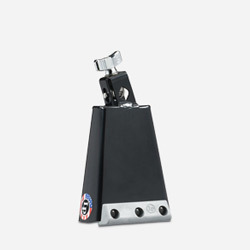 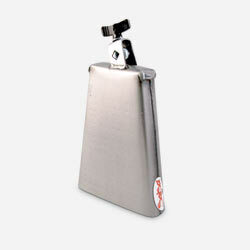 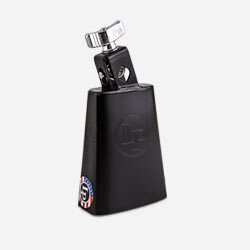 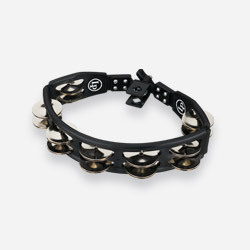 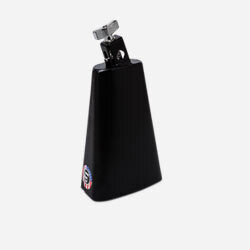 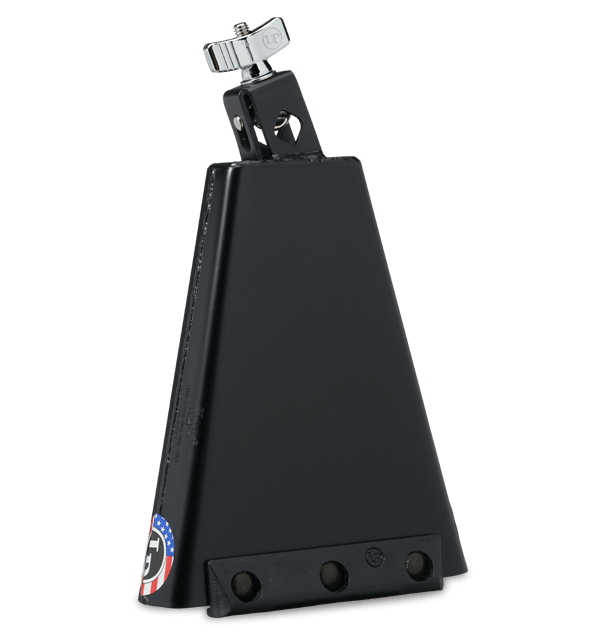 One of the biggest selling cowbells in history. 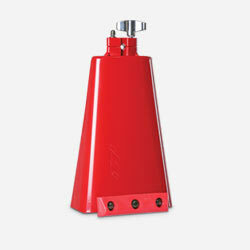 The high pitch and bright sound cuts through in a live situation while the moderate overtone is perfect for recording. 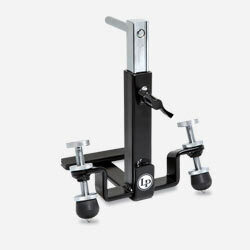 The patented self-aligning eye-bolt fits 3/8” to 1/2”diameter rods.